All right Knights, it’s time to get your license, but there are a few steps you need to take first. 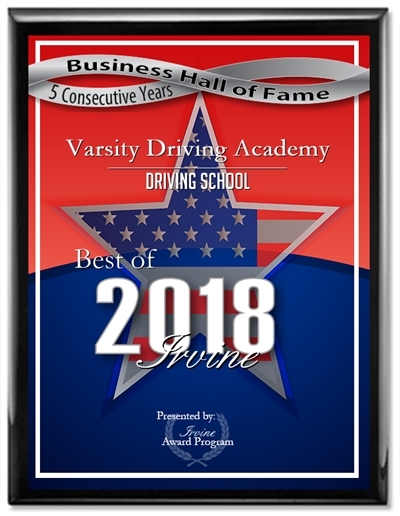 That’s where we can help, as your #1 choice for driving education, we know a thing or two about safe driving. Below you’ll find a few short descriptions on our services. Thanks for stopping by, and we look forward to training with you. 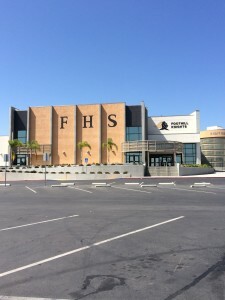 Welcome to Varsity Driving Academy Foothill High School! All Knights, we offer free pick-up and drop-off for behind the wheel training sessions. That means to and from practice, tutoring, or study class…maybe even detention. Our online learning option allows for students to get all 30 hours of learning required by the DMV, but on their own time. Learn at your own pace between homework and extracurricular activities. Once the learning process is over, you can take your written exam. Anywhere you have a WiFi connection, can be your classroom, so learn comfortably. Maybe online isn’t for you, and that’s ok, we have a solution for that problem. Our classroom option is only available during the summer months and there are three sessions from which you can choose. Learn alongside other students and with our certified trainers. Each path will end at you getting your permit. So we helped you get your permit, congratulations, now the real work begins. Our first behind-the-wheel training session will be about the basics. This is where we can get a feel for your problem areas, and where we will need to focus during the other two training sessions. We will also validate your permit. After the training sessions, it’s time to get your license. 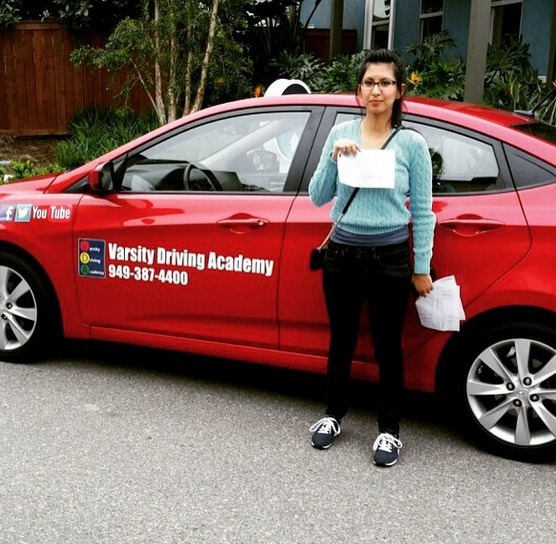 We like to be there for students from beginning to end, and students who choose our DMV package get just that. We will schedule your DMV appointment. We will pick you up and take you to that appointment. We will even let you use our car for your test. Now these are just brief descriptions of our services, but you can always get more information at the links below, or contact us (949)-387-4400. We love celebrating with our graduates right after they receive their license. Sign-up to be our next featured graduate.